In February 2014 the FAO declared an L3 (Large Scale) humanitarian emergency in South Sudan. There was a requirement to build a systematic information management system to track and report on the delivery of aid. 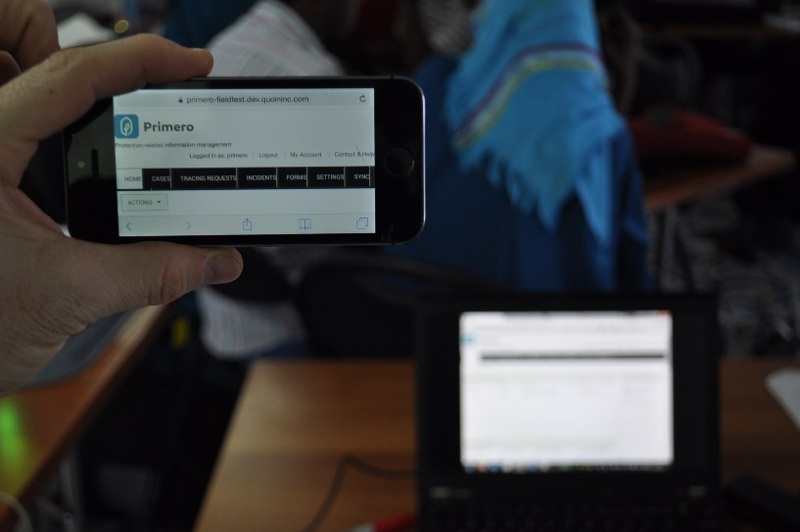 The Aid Delivery Information Management System is codenamed MAGIC and it was rated as outstanding in a recent UN internal audit and it and has since been adopted for the relief effort in Somalia.